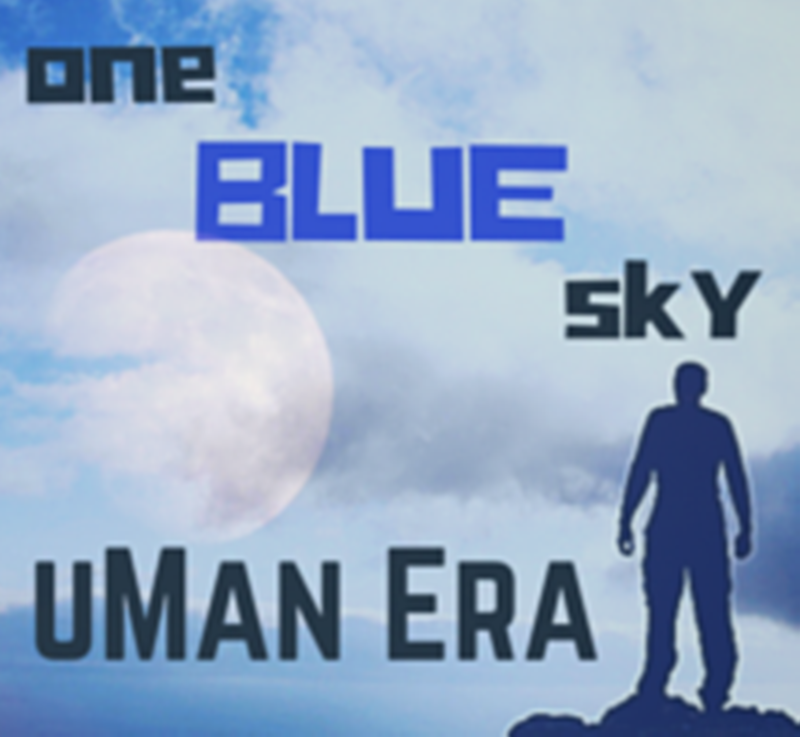 Download the Lyrics and the story behind each song for uMan ERA CD2 ONE BLUE SKY. AVAILABLE SOON! ONE BLUE SKY Lyrics! Now you can read our Lyrics while you listen to the tunes! Nothing fancy here, just something for you to download if you want to ponder the meaning behind the music! Every song tells a story! And there’s a story about each song! Add it to your music memorabilia collection!